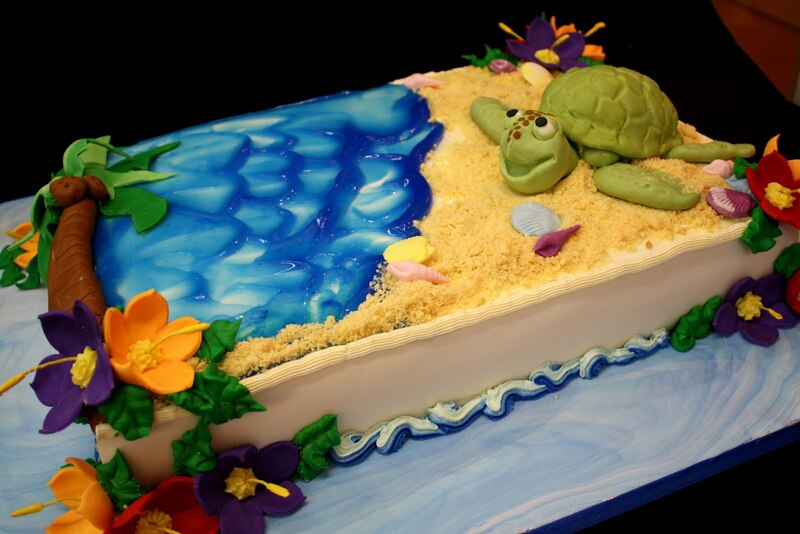 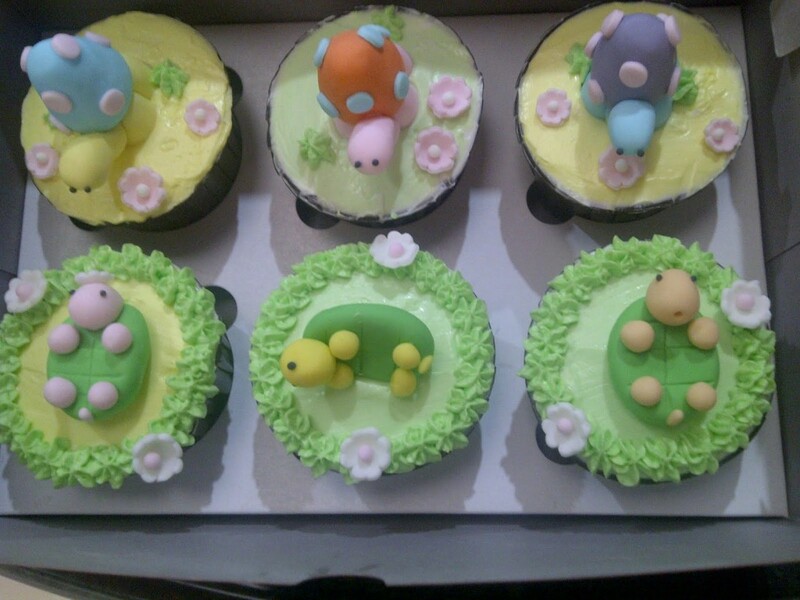 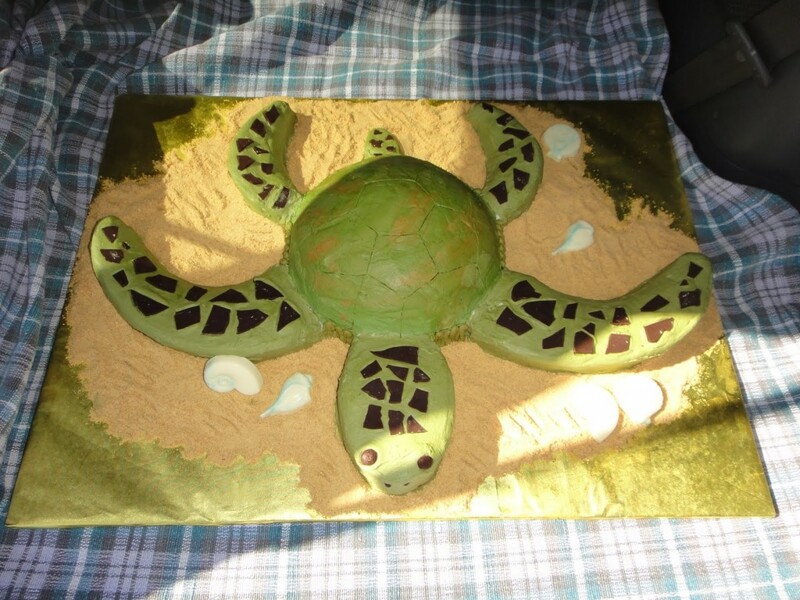 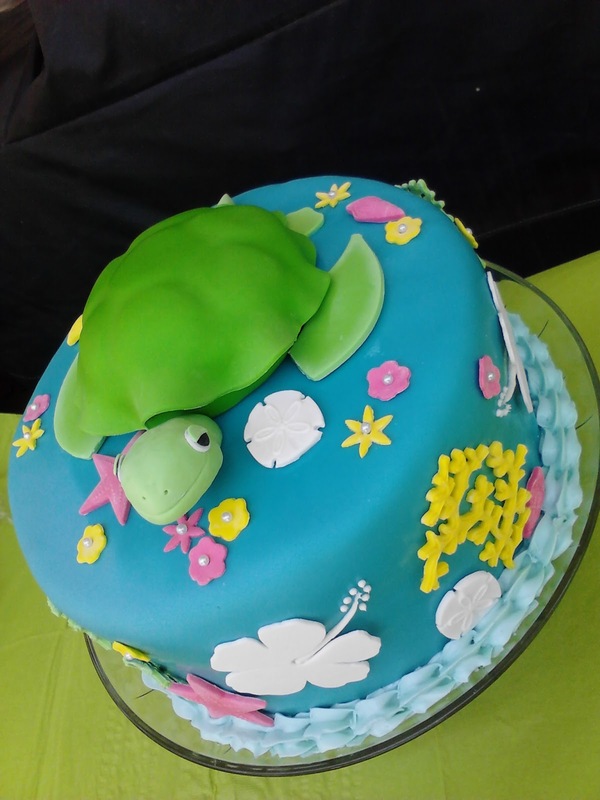 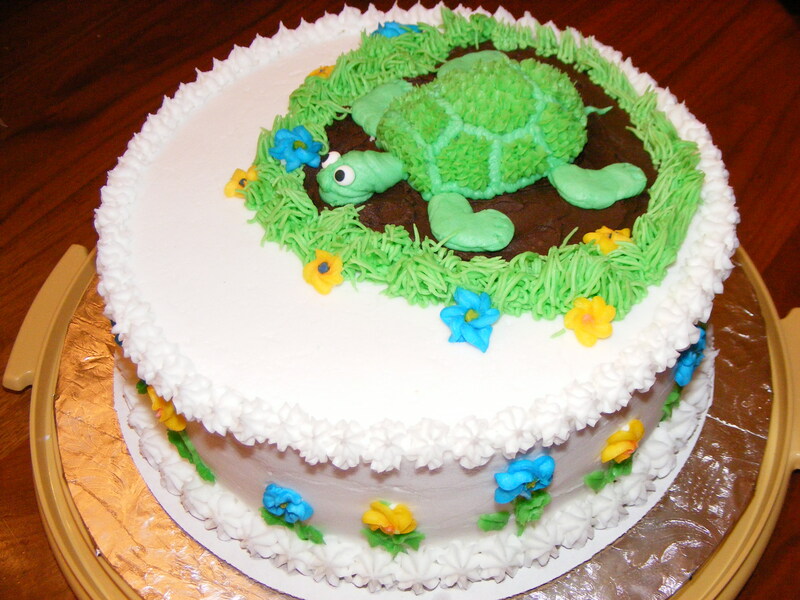 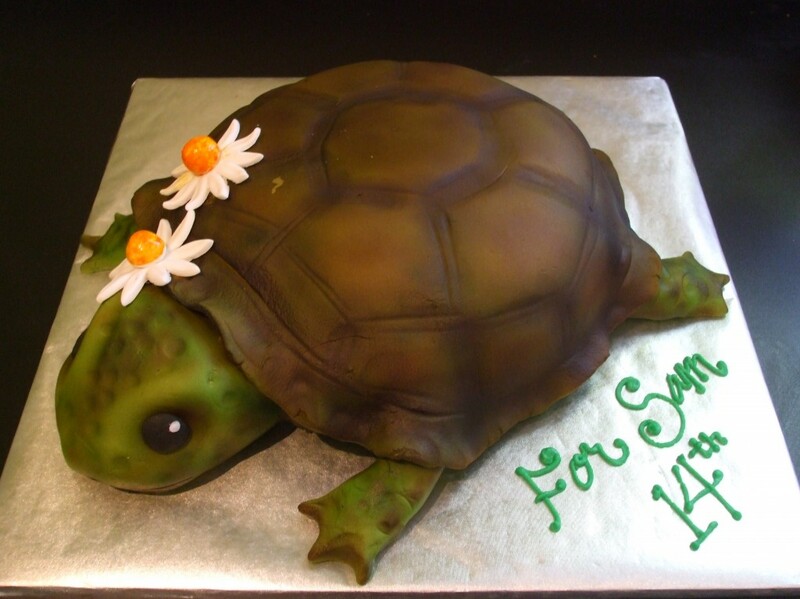 These shelled reptiles symbolizing longevity is used as a theme on cakes to convey a deeper message. 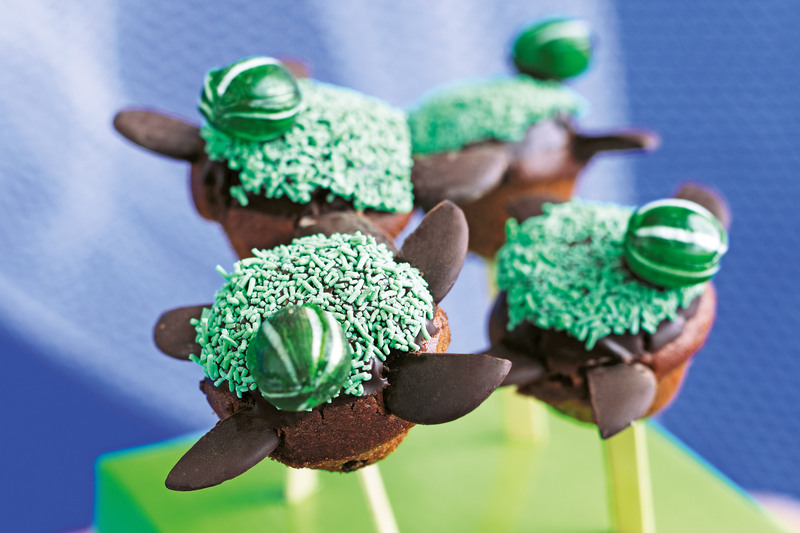 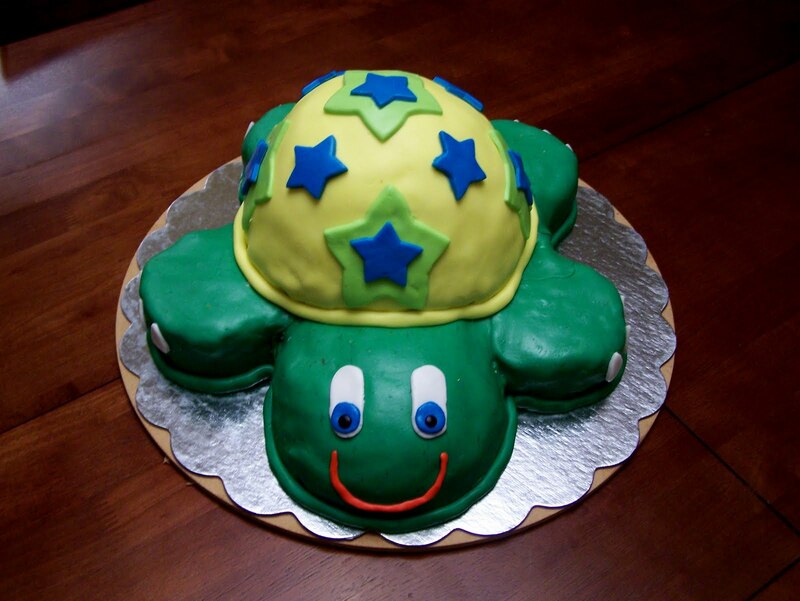 Young ones will enjoy seeing the green shelled creatures lying upon their deliciously flavored cakes. 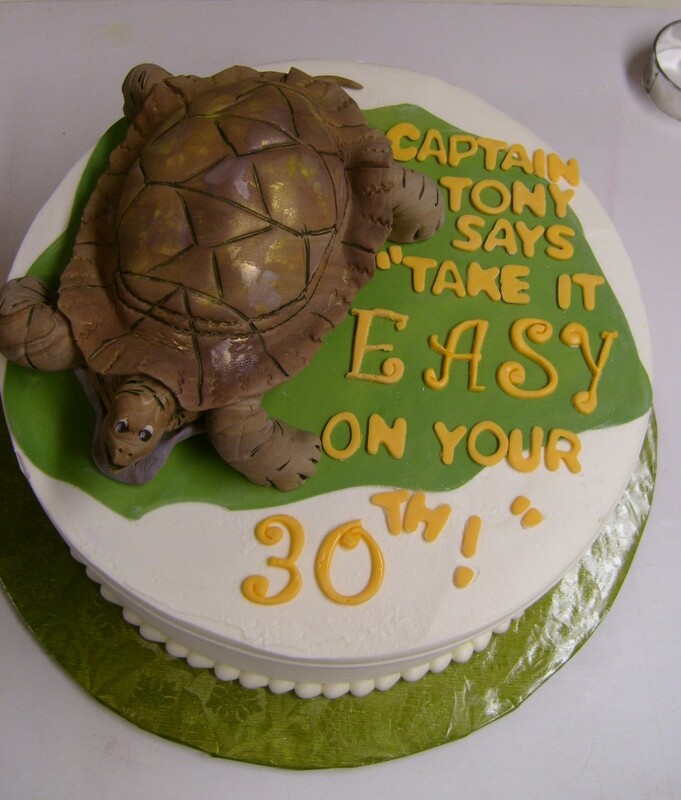 You may also wish your friends or dear ones who are stepping into their middle years by baking turtle shaped cakes for them. 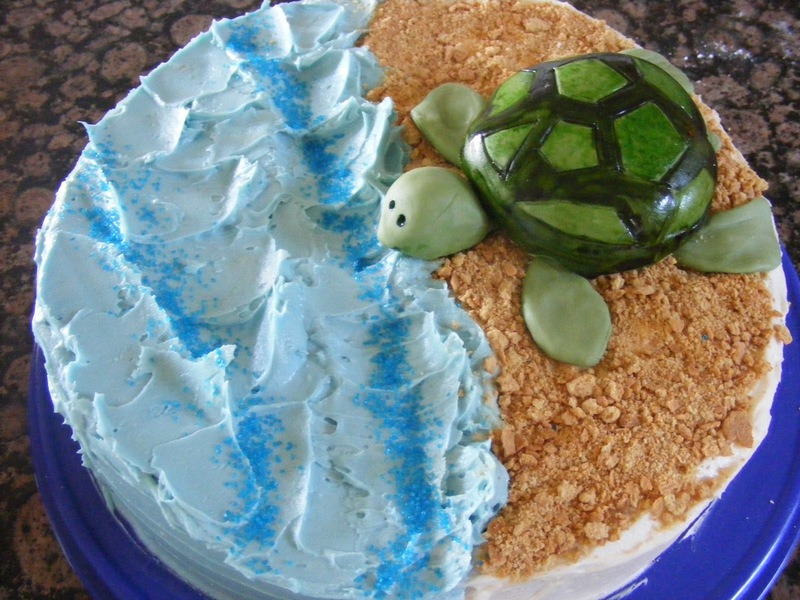 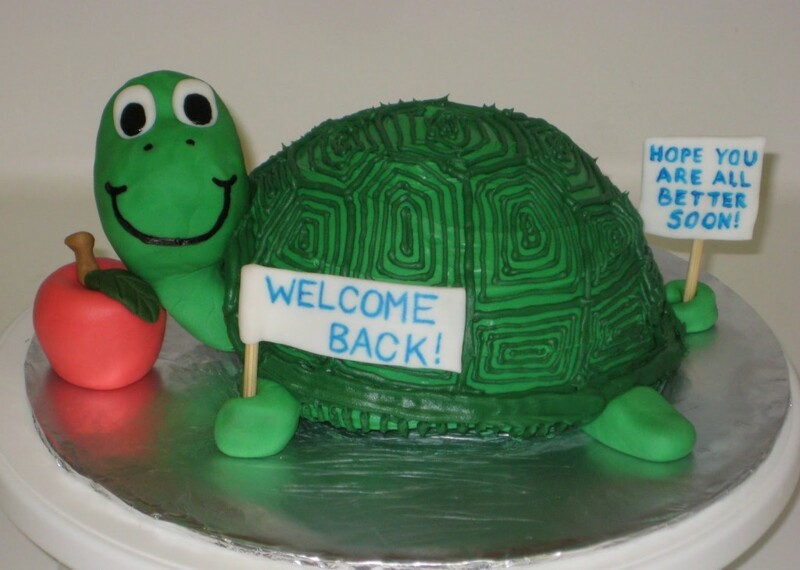 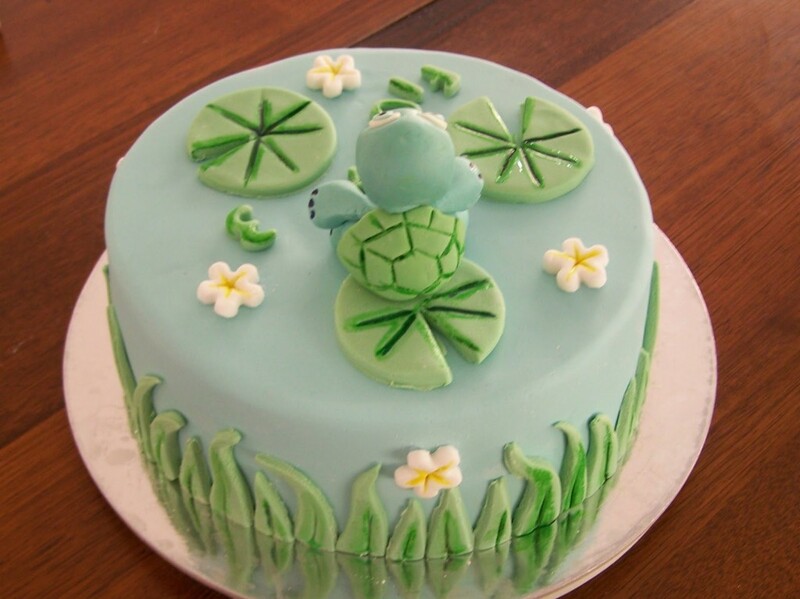 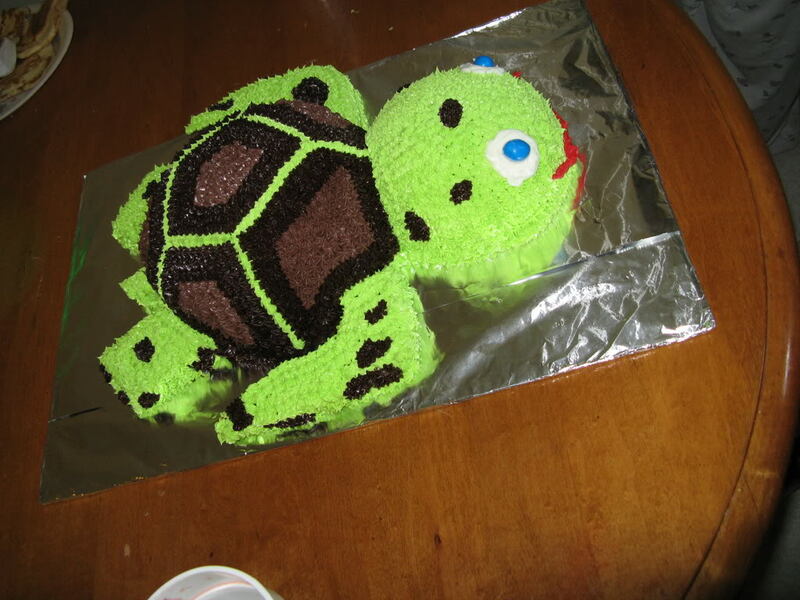 Celebrate the recovery of your kith and kin from a prolonged illness by presenting him a green frosted turtle cake with a motivating message on it. 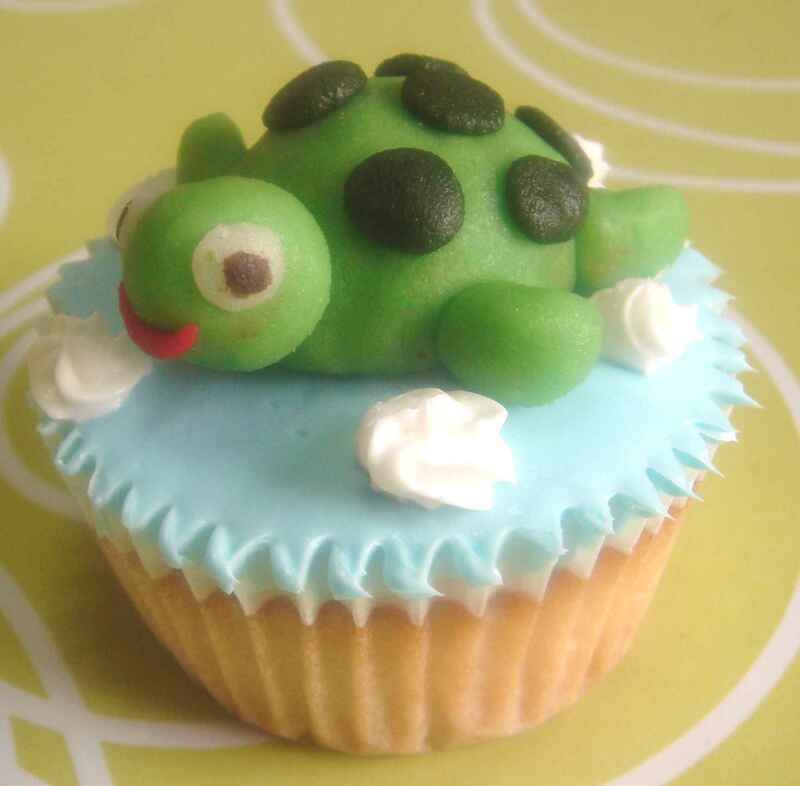 Bake multi colored frosted cup cakes decorated with turtles to celebrate the farewell of your colleague or homecoming of a near one.